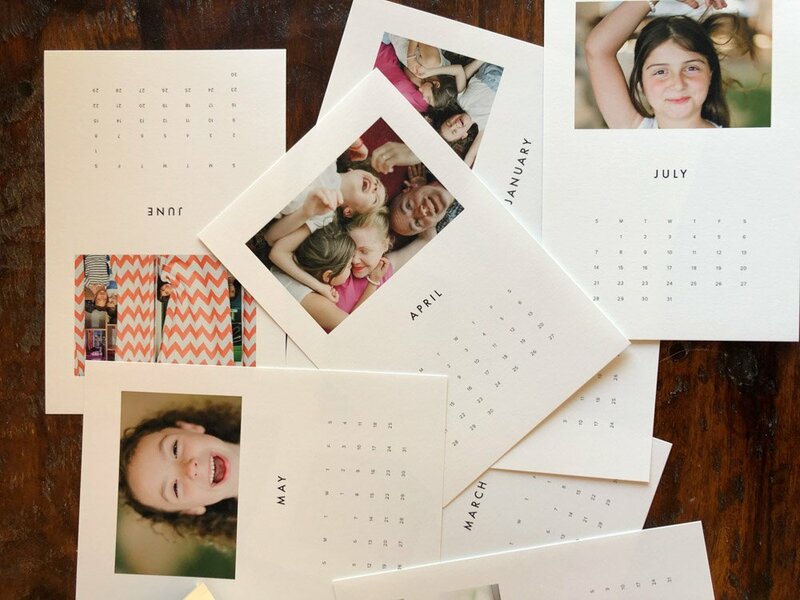 Personalized photo calendars are here and in a super cute, fun and modern design! 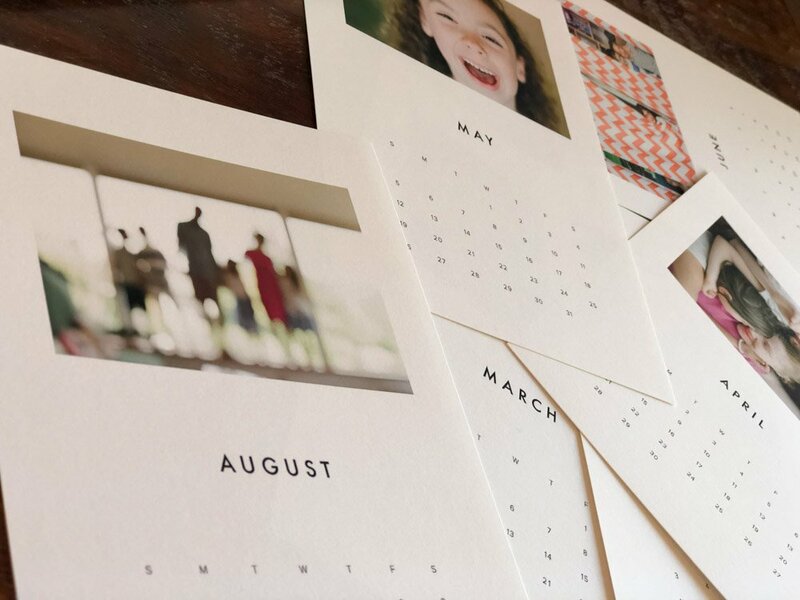 Your online print shop in your personal gallery makes it easy-peasy to drag and drop your favorite photos from the session (one photo per month), preview, and make changes before you purchase. 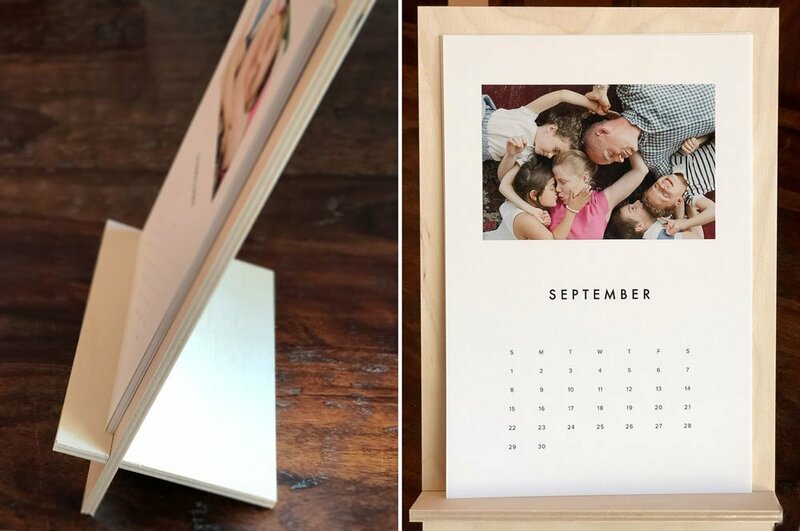 There’s nothing like seeing the finished design before you buy your calendar with this awesome preview feature! And what’s better is they come in two display options: as a wall-hanging or desktop option with a wood stand (all included). 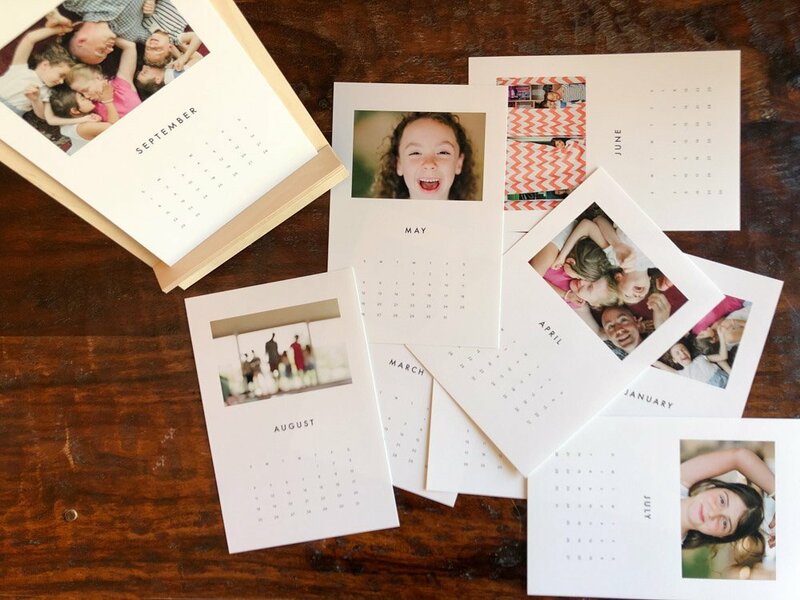 Printed on beautiful press paper, these are perfect for holiday gifts or using in your own home or office for the whole year. 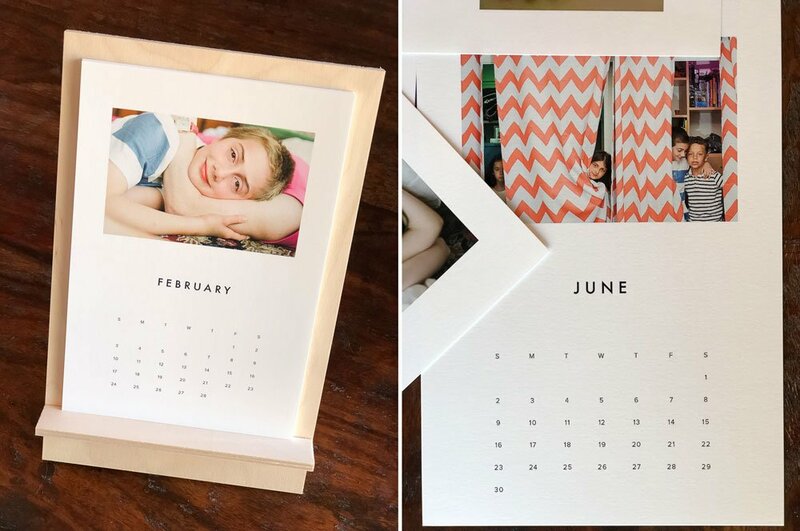 If you want to learn about other ways to display your photos, check out Walls, Walls Everywhere and Why Prints Matter.